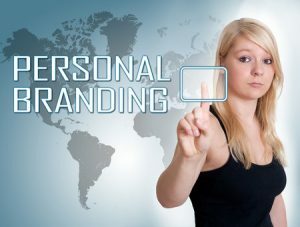 Personal brand Archives - Interview coaching in-person or video | Interview Questions – Answered! Everyone has a personal brand. This entry was posted in and tagged Branding, Personal brand on October 22, 2018 by Alex Freund. Want to provide a compelling pitch that has them wanting more? As humans, we make judgments all the time about others. In fact, most judgments are made well under a minute. As they say, “you have only once to create a first impression” – a scary proposition for most job seekers. 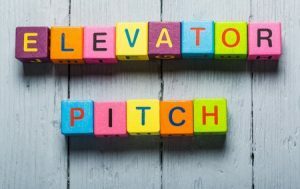 Your elevator pitch is one of the most critical tools in your networking toolbox. You are responsible for communicating who you are and for what you want to be known. Imagine how many times you meet new people – at a meeting, an industry conference, at the grocery store, or riding mass transportation. What if you had the ability to transform each interaction into a meaningful network contact and ally within the first minute? Alex Freund, “The Landing Expert”, will lead an engaging and interactive session designed for those re-entering the job market, in a job transition, or even those seeking to make a career move. Alex will highlight specific steps you can take to help you land your next career opportunity. You will get practical advice you can implement immediately that distinguishes you from the competition. By the end of the session, you will be more confident in speaking with strangers anytime, anywhere. This entry was posted in and tagged Elevator pitch, Personal brand on May 30, 2017 by Alex Freund.